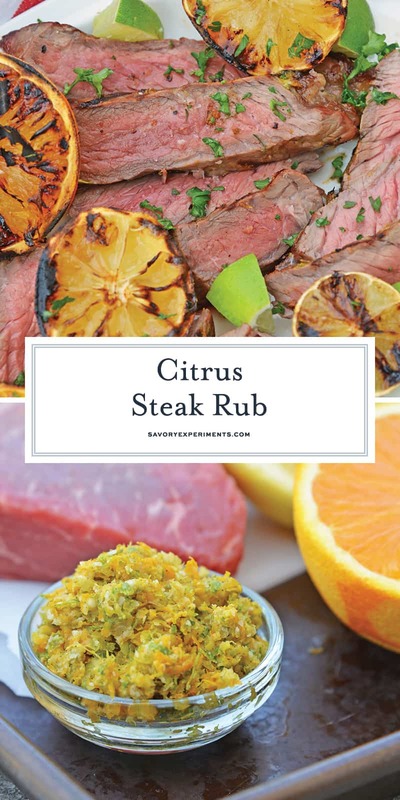 With a sweet and fragrant flavor, this easy Citrus Steak Rub will be your new go-to steak seasoning! 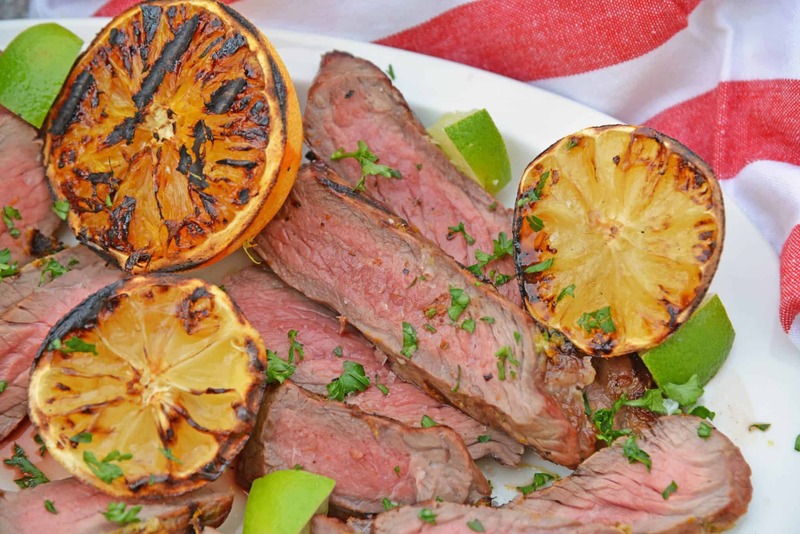 The blend of lime, lemon and orange zests will give your steak a delicious twist! 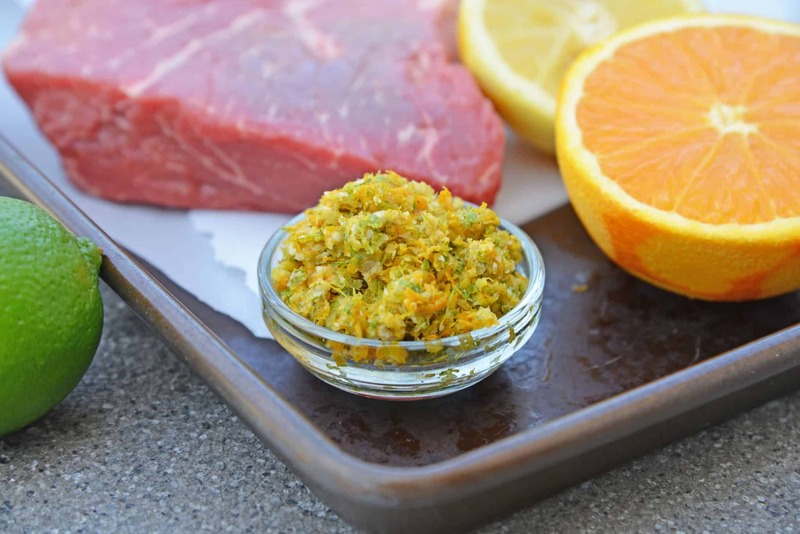 This Citrus Steak Rub makes the best steak seasoning! With lemon, lime and orange zests, this is a dry rub that you will use over and over again. Are you grilling out for Memorial Day? We always host a party for this holiday. Everyone (usually) has off from work, and it’s a great time to remember those that have served while also spending time with friends and family. Memorial Day weekend is just around the corner, and it is one of the most popular grilling weekends! The weather is finally breaking, so it is time to break out the grill and warm weather clothes. If your go-to is usually to marinate your steaks, try using a steak dry rub instead. Dry rubs take a fraction of the time and can impart just as much flavor. I’m pretty confident my Citrus Steak Rub is actually more flavorful than most beef marinades, actually. 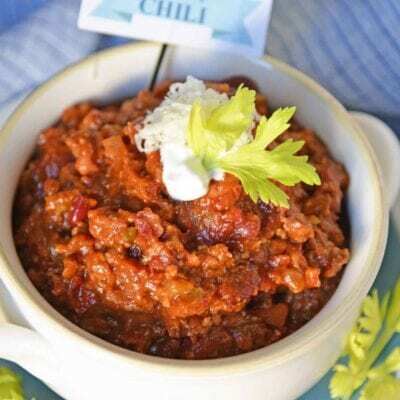 Using a rub with salt also tenderizes the meat, giving it the “melt in your mouth” factor. Another way to ensure your steak is super tender is to cut it against the grain. This shortens the fibers, making it less chewy. If you cut with your knife parallel to the grain, you end up with long muscle fibers that are tough and perceived as chewy. Slicing thinly against the grain, however, delivers very short pieces of muscle fiber that are barely held together and easy to eat. Properly cutting your meat goes for all cuts. Depending on the cut, it might also mean that you need to change angles while carving. 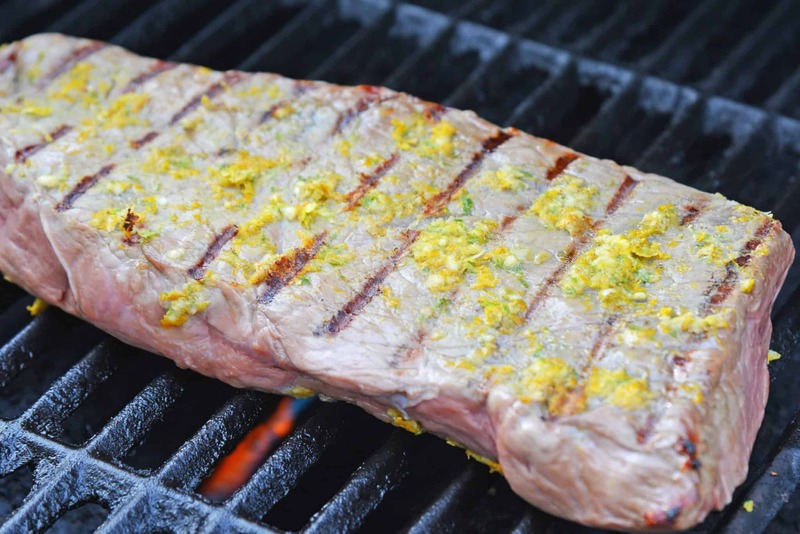 This Citrus Steak Rub is the best steak rub recipe for summer! Citrus flavors, orange, lemon and lim, remind me of spring and summer. After you zest your citrus, you can either save it for cocktails or a snack, or grill it for spectacular plating and delicious smoky spritzing. 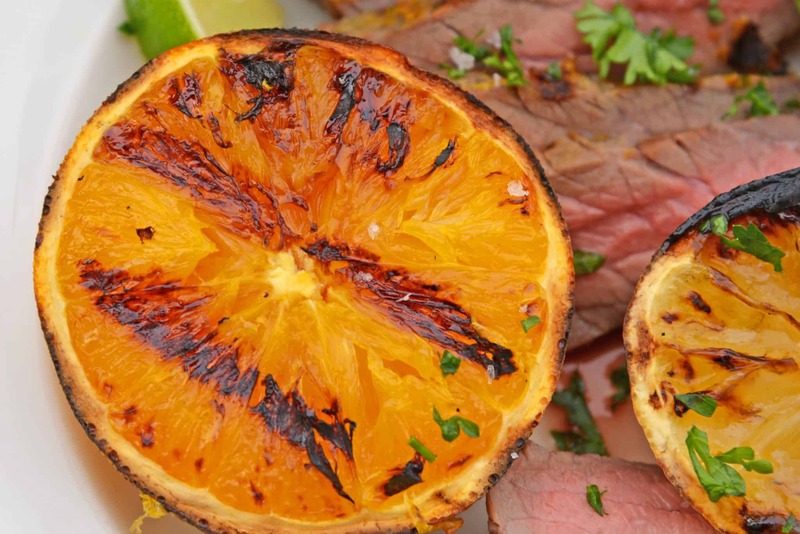 Nothing beats a beautifully charred lemon, lime or orange. The citrus and spices provide all of the steak seasoning you will need. 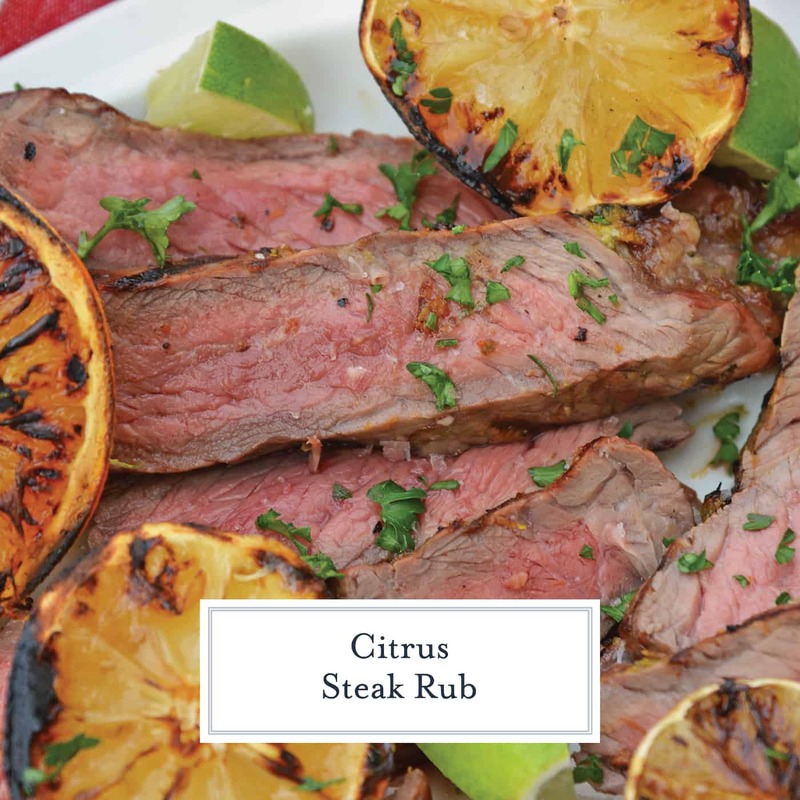 Citrus Steak Rub can be used on any cut of beef or even chicken and fish. So if you have vegetarians or non-beef eaters in your crew, you don’t need to make a separate recipe. 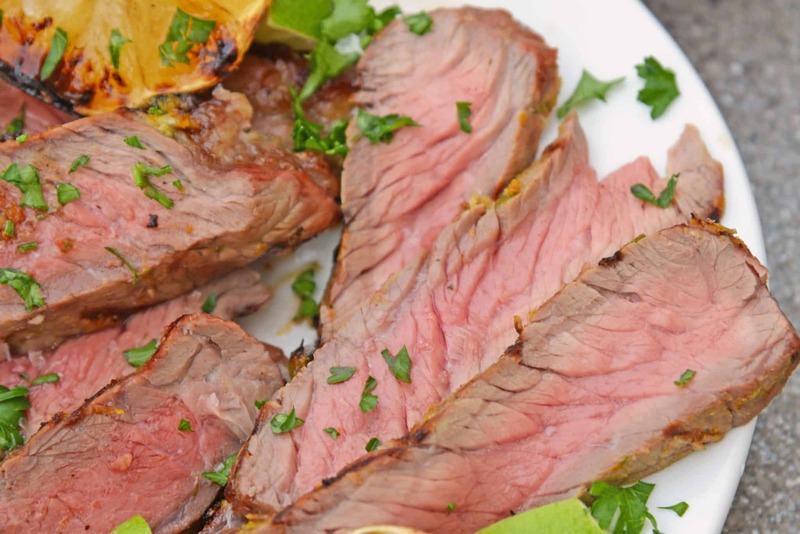 Serve hot or cold, this grilled steak recipe is fabulous on its own but can also be used in a steak sandwich or on a steak salad. However you serve it, make sure you look for the Certified Angus Beef® brand logo when shopping. Seeing this logo ensures you are purchasing blue ribbon angus beef passing 1o strict guidelines for juiciness and flavor. This isn’t hit or miss beef, it is good every time. To learn more about quality beef, visit www.certifiedangusbeef.com. 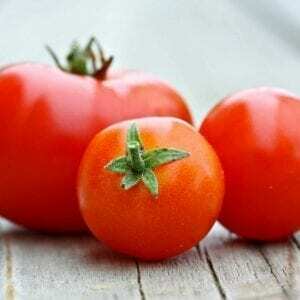 – A small kitchen utensil you find you use a lot more than you expected! 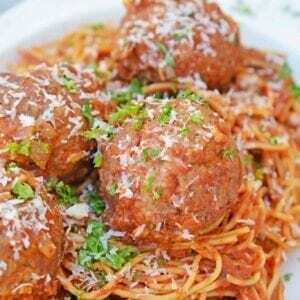 For this recipe, I use it as my zester. – wood won’t dull your knives like plastic and if treated properly, has natural antimicrobial properties. Look for one with a “moat” around the edges to catch any rolling juices. 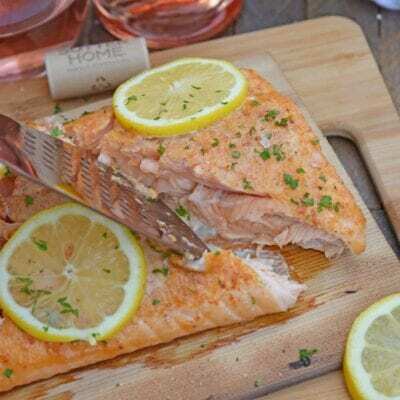 – This knife is perfect for carving meat. I literally stash it away so no one uses it for any other reason! In a small mixing bowl, combine lemon, lime and orange zest with kosher salt, white pepper and garlic. Massage onto flank steak. Wrap in plastic wrap and refrigerate for 10 minutes-24 hours. Like most cuts of meat, longer is better. When ready to prepare, heat grill to medium-high heat. Grill on indirect heat for 4-8 minutes on each side depending on desired level of doneness and thickness of your steak. For medium-rare, use a meat thermometer and check for 125 degrees. Remove and allow to rest for 5 minutes before thinly slicing against the grain. 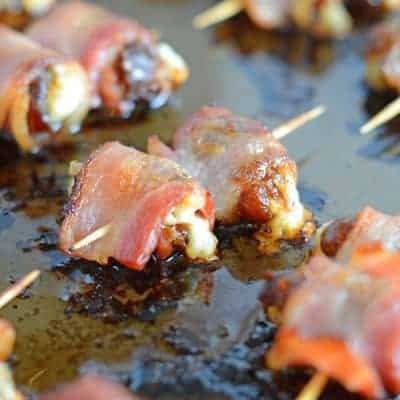 Remember to come back and let us know how you liked this recipe or if you made any modifications. We love hearing from you! This is something really different. Will definitely try it out. Did you also use any citrus juices? Thank you and great question! I didn’t use any of the citrus juices as a marinade, but I did char them up for presentation and spritz the meat with them before serving. Lemon, lime and orange! This is quite the citrus rub – I love all things citrus so I’ll def have to try this. This looks so good!! And I bet those charred lemons are amazing!! That rub looks so delicious!! 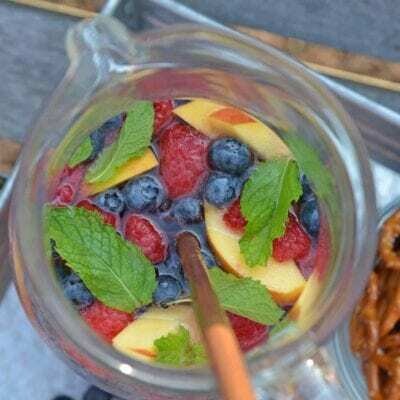 I’m printing the recipe out for my sister who is hosting Memorial Day this year!! I can’t wait to try your lovely recipe! Jessica, I love using citrus zest. I bet this smells amazing on the grill!